I’ve grown broccoli for the last two years and all I get are huge plants with either little or no flower heads. What seems to be the problem? Timing is key!! Broccoli likes to stay cool. Alternating periods of abnormal high temperatures followed by abnormal low temperatures stresses the plant and causes heading to come to a complete halt. Stress brought on by drought or inadequate moisture. Excessive nitrogen can cause huge healthy plants with little or no head production. 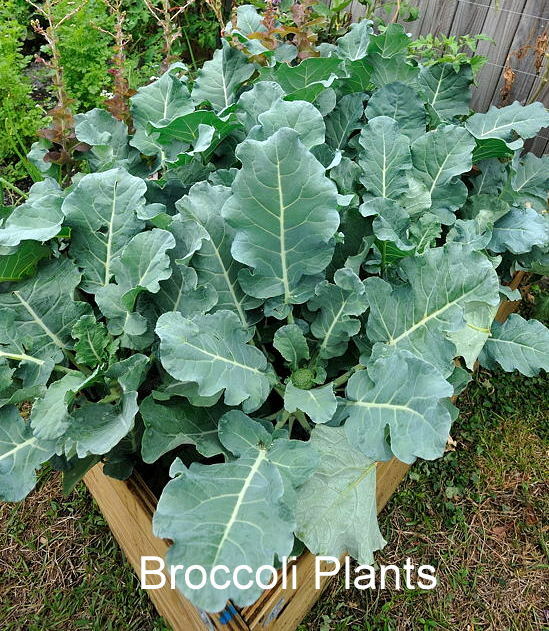 Transplanting too late with root bound plants will keep the broccoli from heading. Transplants when exposed to temperature of 40 degrees and below for 1 – 2 weeks triggers heads to form too early or not at all. Overcrowding results in either little or no head formation due to competition for adequate water and nutrient. Proper timing of transplanting for your specific area. Your County Cooperative Extension Service will supply the dates for planting. Proper planting of transplants 2 feet apart. Even supply of moisture. Drip irrigation is best. Balanced nutrition/fertilization. Avoid excessive applications of nitrogen. Proper hardening off of transplants. Cover planting when temperatures drop below 50 degrees. Low tunnels with floating row cover or cloches will provide protection. Plants are usually stronger. The flower heads are bigger. Plants grow better into cooler weather. 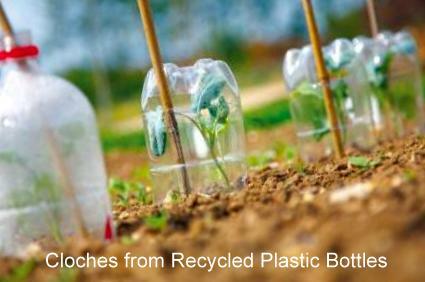 Sow seeds for transplants 10 – 12 weeks before first frost. Set transplants 2 feet apart for extended season planting. Broccoli are sensitive to their environment. When treated with care, they will reward you! Next > Floating Row Covers? Let’s Learn How! Wonderful tips. Such good information. Weather can be such an issue here. I wonder if they’d do well in a green house or cold frame? If all else fails at least you can eat the leaves!!! Great article! Thank you. Yes, broccoli may be grown in a greenhouse or hoop house with great success. I’ve never tried to grow it in a cold frame. I’m sure it will grow well. BTW, the leaves are good to eat!